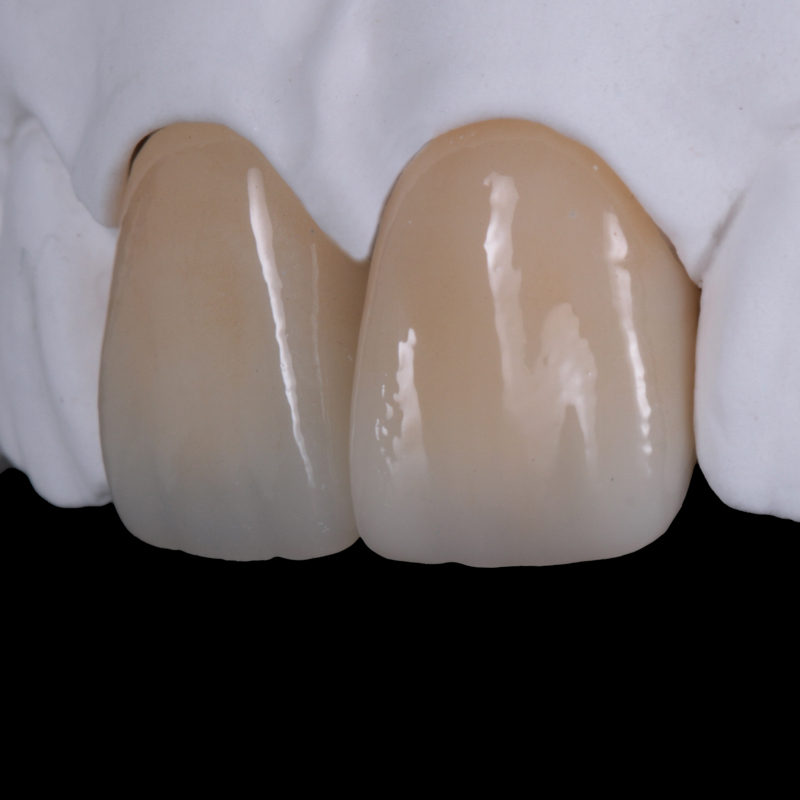 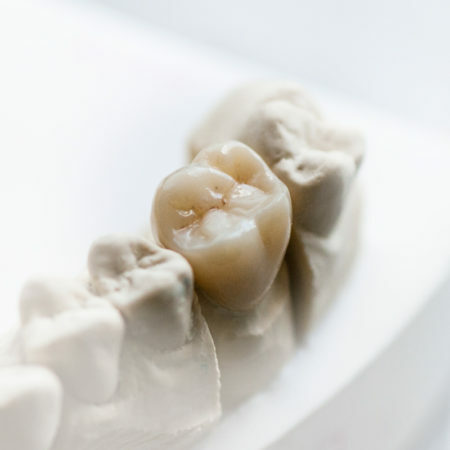 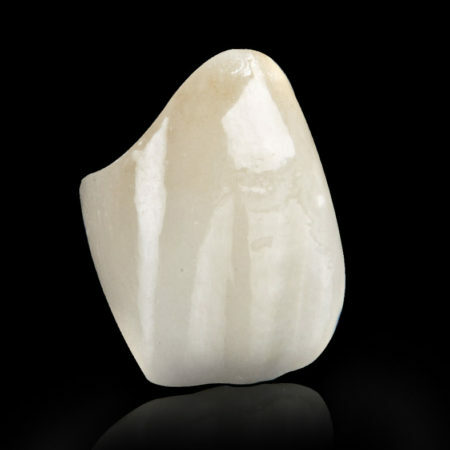 ﻿Z Crown™ Layered is Multi-Layer Zirconia that consists of 9 transitional shades. 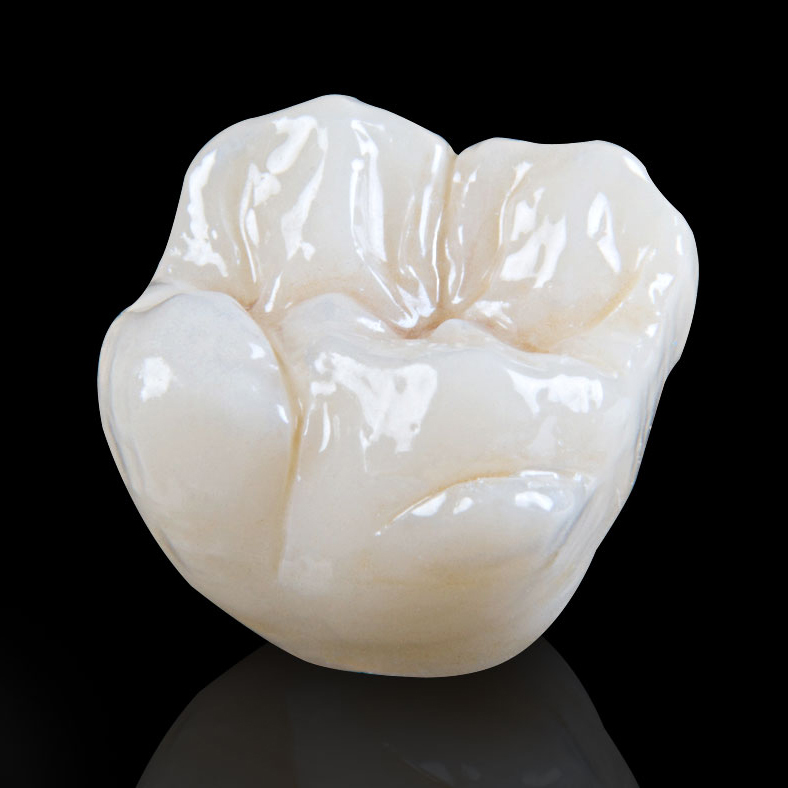 It includes a Dentin Layers, Body Layers, and Enamel Layers. 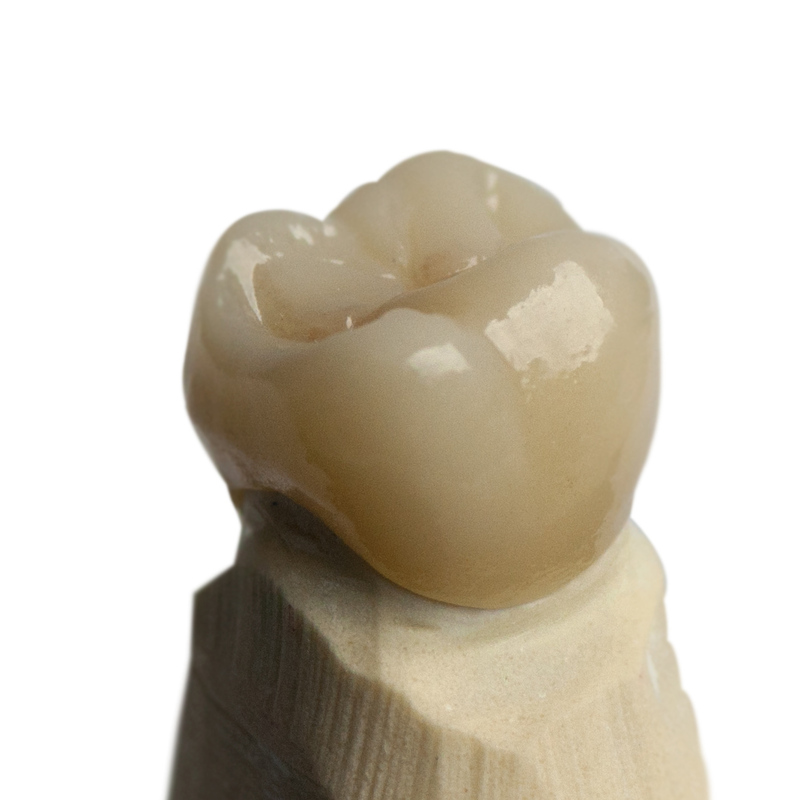 Rated at 1,100 MPa, Z Crown™ Layered can be recommended for bridges up to 14 units. Select tooth number. 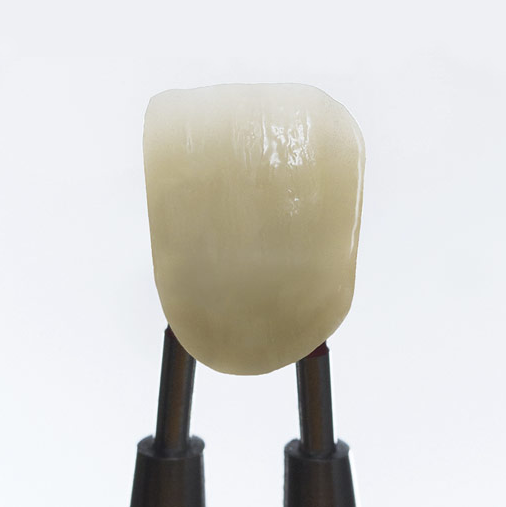 The chart below is provided for reference.